Facial Oil Vs Lotion For Moisturizing: Which One Is Superior? When oils first hit the beauty world many people were wary of them, thinking they would be too greasy and leave the skin looking shiny, not to mention increase their risk for breakouts. What you may not realize, however, is that oils have actually been around for centuries and were even renowned by Cleopatra during ancient Egyptian Times. There are incredible nutrients and antioxidants packed into plant-based oils and they all offer excellent benefits for the skin! 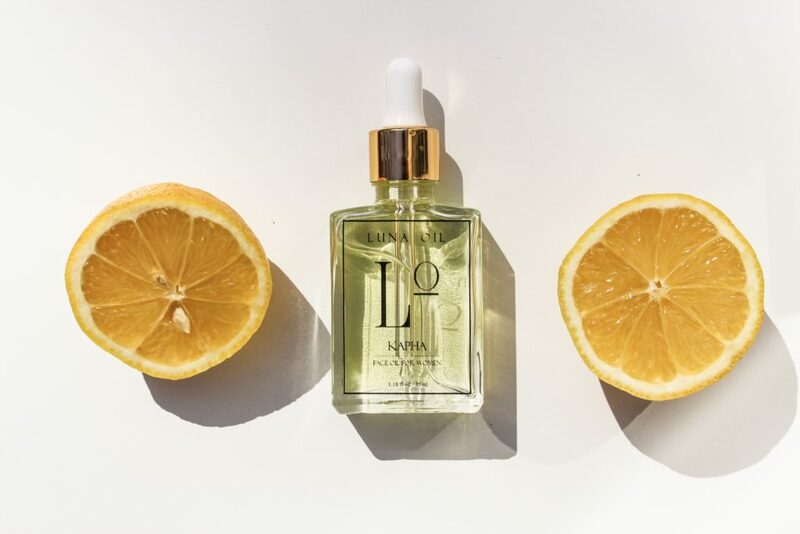 Of course not all facial oils are created equal, but if you’re using an all natural oil packed with antioxidants then the benefits cannot compare to those provided by a regular facial lotion or moisturizer. 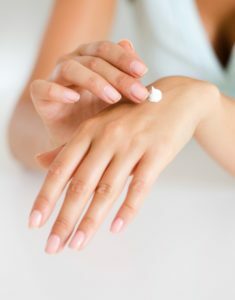 However, many people are still confused as to the differences between oils and lotions and think that they work the same way on the skin, but this couldn’t be further from the truth. 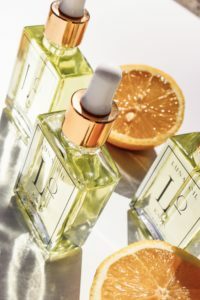 What is a Facial Oil? Facial oils are made up of pure plant based oils such as coconut and grapeseed oils, all of which contain their own unique antioxidants to fight free radicals that may contribute to the signs of aging such as lines, wrinkles and sagging skin. Certain antioxidant vitamins found in facial oils, such as vitamin C, can also help to promote the formation of collagen for a plumper, more youthful, glowing complexion. Firstly, they therefore do not need a synthetic preservative added to prevent bacteria growth, because oils themselves have natural preservative properties. Secondly, because they aren’t watered down, their concentration of nutrients, vitamins and antioxidants is much higher than those in a water-based lotion. Oils are also able to penetrate deeper into the pores to deliver these potent skin lovin’ nutrients. Should I ditch my Lotion? Now that you know that a facial oil is a lot more concentrated than your lotion you may be tempted to throw your lotion away, but while an oil can be worn alone, it can be worn with a lotion as well. Just be sure that your moisturizer is all natural and be sure to apply your facial oil first! Gently rub a dime sized amount of oil onto your cleansed face and neck and then use your fingertips to pat the oil into your skin to help the oil penetrate better. 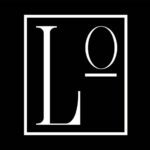 To try a luxurious face oil for yourself then check out our beautiful range of oils here at Luna Oils, all formulated on the ancient wisdom of Ayurveda principles, because we’re all unique and not every skin type is the same! Customizing Your Skincare Based On Your Dosha: Which Oil Should You Use?